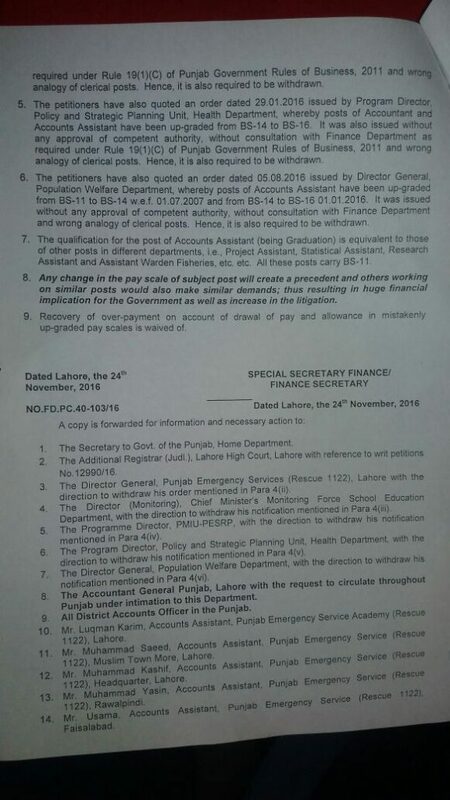 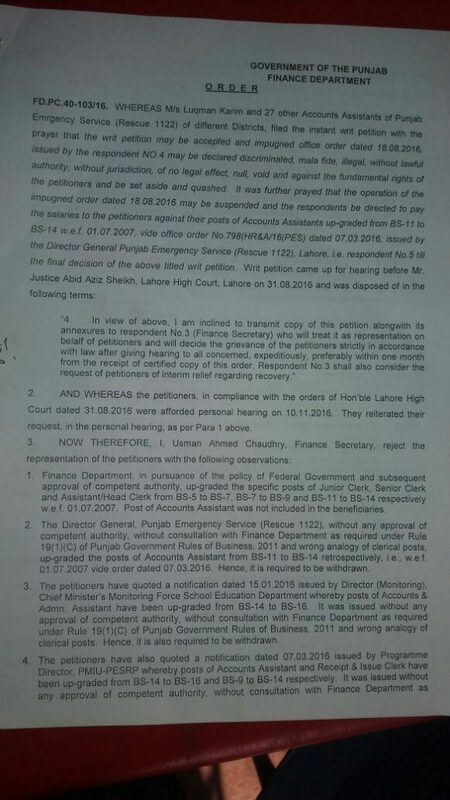 Government of Punjab, Finance Department has issued Notification No. 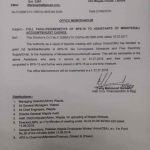 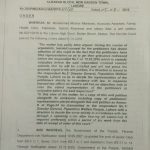 FD.PC.40-103/16 dated 24-11-2016 in connection with An Important Notification Regarding Upgradation of Accounts Assistants. 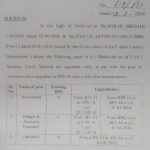 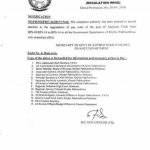 The detail of this Notification can be read on the copy of the same uploaded on this website and the same Notification has been submitted by Mr. Ghulam Mustafa Ch for the information of the employees concerned. can you know about any proficiency allowance or Job Allowance admissible to accounts assistant in any DISCO? 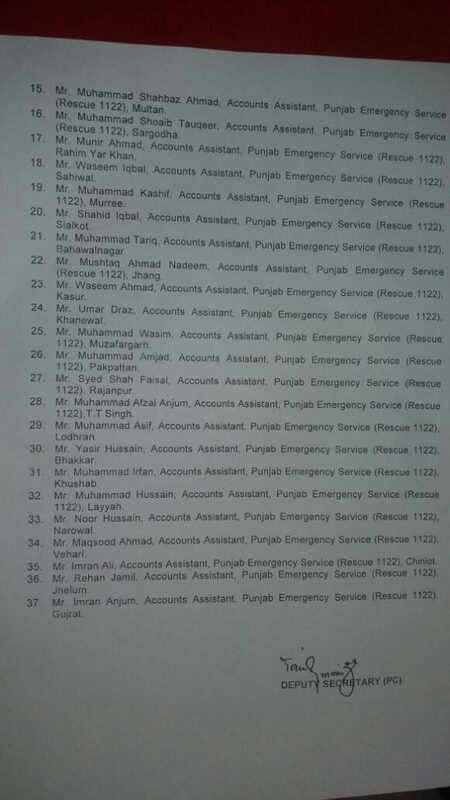 No any job allowance include in my salary. 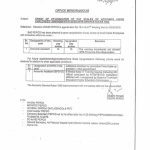 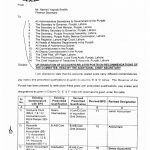 A.O.A sir kia Account Assistant BS-11 Mines & Minerals Department Punjab ki b upgradation ho gi is notification k tehit.